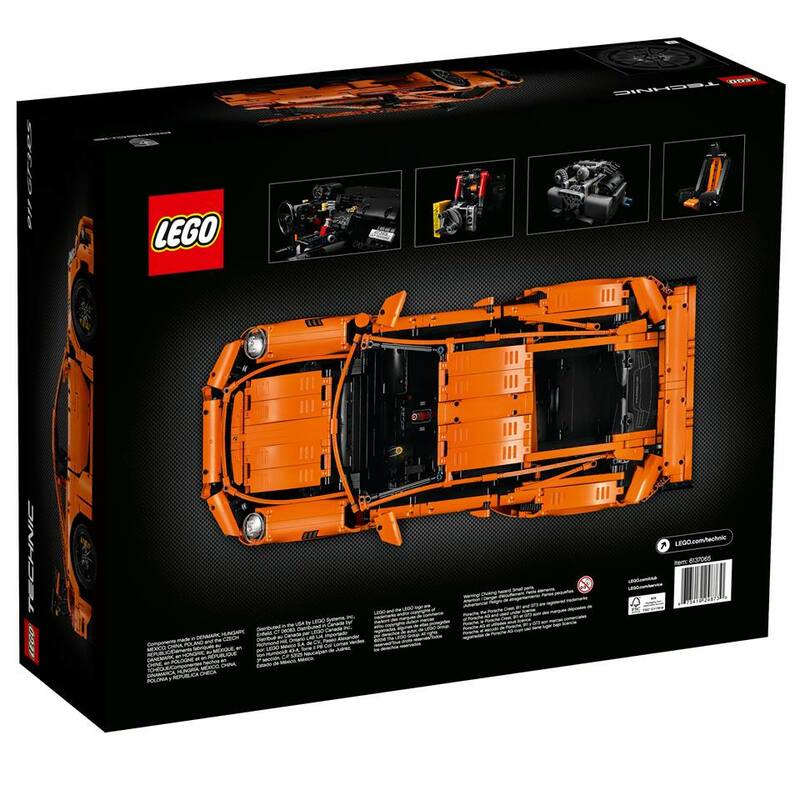 The folks at LEGO have been absolutely crushing it lately with their selection of officially licensed car building sets, but this latest set is probably the most spectacular one yet. 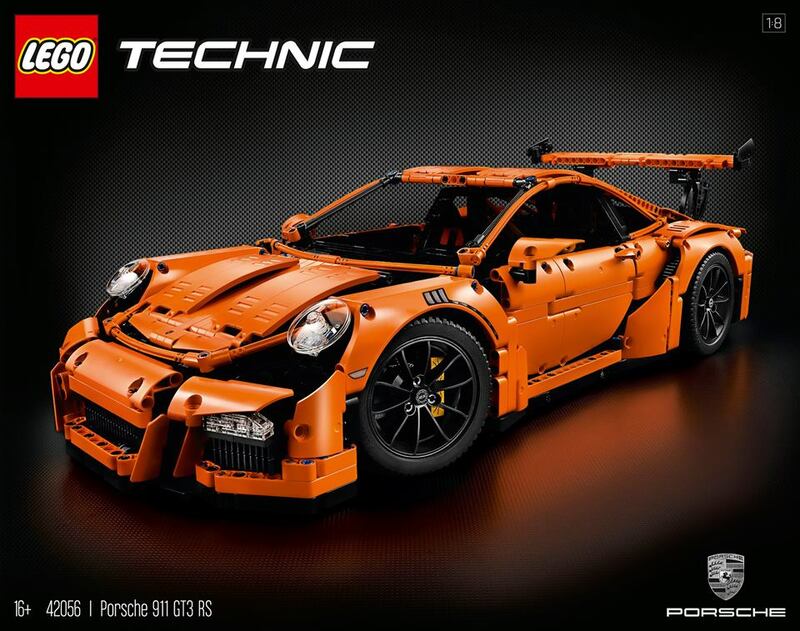 This 1:8 scale LEGO Technic rendition of the latest 991-chassis Porsche 911 GT3 RS is not only quite big, measuring roughly 22” long, but also stupendously detailed. 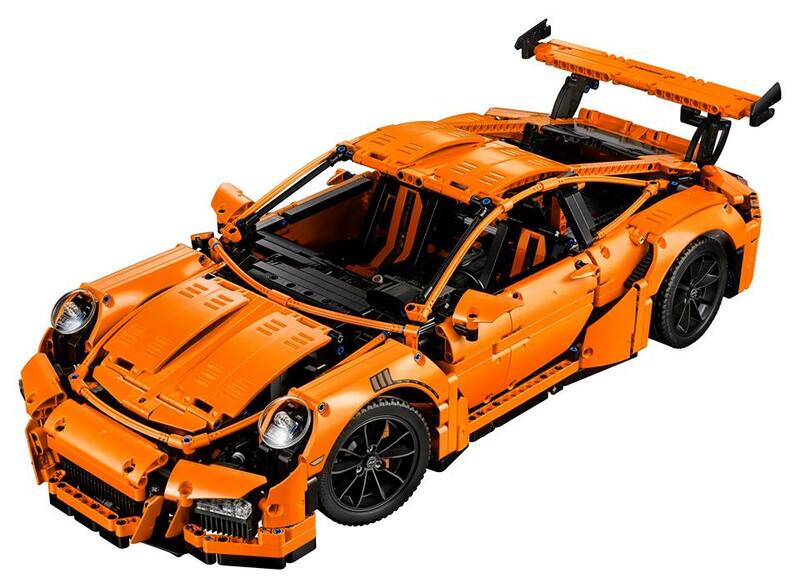 The rear-mounted flat-six engine is connected to a PDK transmission (albeit one with four forward gears rather than the real thing’s seven) that’s shifted up and down via “paddles” sprouting from the steering column, plus there’s working suspension and steering, opening doors, front trunklid (under which you’ll find a color-matched piece of fitted luggage) and rear engine cover, and an adjustable rear wing.